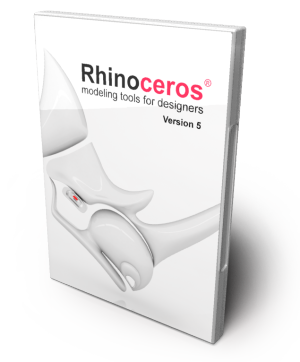 Rhino is used in nearly every field that uses computers for surface modeling including architects and designers of products, ships, shoes, jewelry, games, movies and more. Life-like rendering and animation features for real-world looks at your designs. 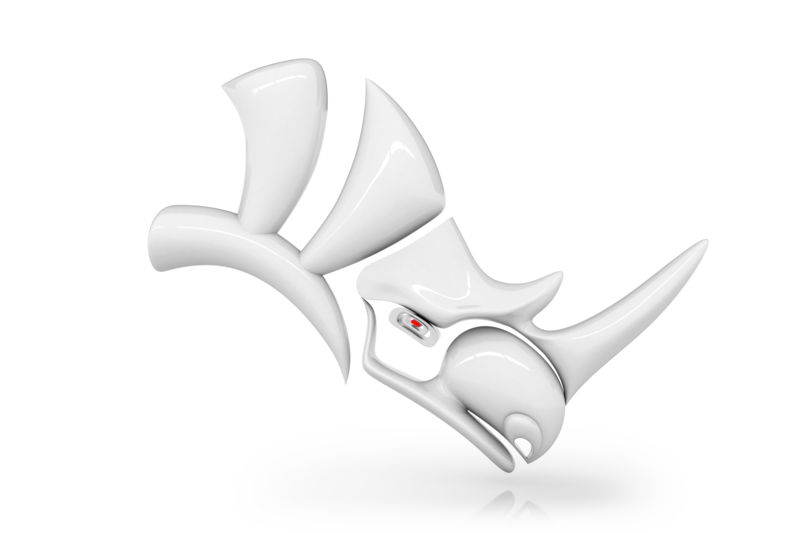 Compatibility with third party applications and other CAD software. And as always, no extra charge for Archway support!